Good Friday is a religious day obeserved in the christain faith and occurs during holy week. It is the friday before Easter Sunday and it also may be named Easter Friday, Black Friday or Holy Friday. Represents the day of the death of Jesus Christ on the Cross and commences Palm Sunday the start of holy week. 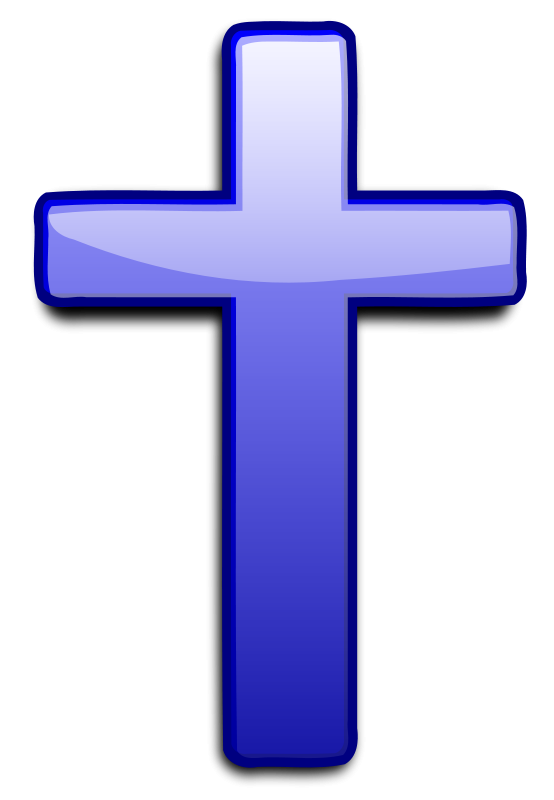 The rememberance of the day Jesus willingly suffered and died from crucifixion as a ultimate sacrifice for peoples sins. In many countries that celebrate the day it is also a public holiday.